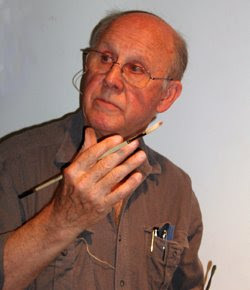 Glenn Vilppu is a fantastic teacher, and a great artist. A true draughtsman of the figure in the tradition of the great artists of the renaissance. His books and video lectures are awesome. Anyone serious about figure drawing, illustration must get their hands on his material. He conducts workshops, online training and guided tours. lucky Los Angels! Here, I am collecting a series of articles that he has written in the Animation World Network Magazine, over a period of time. I am setting them here in a nice sequence for easy access.These are treasures. This is the ultimate series on getting started and mastering drawing. Very effectively tailored with the modern animation student in mind.